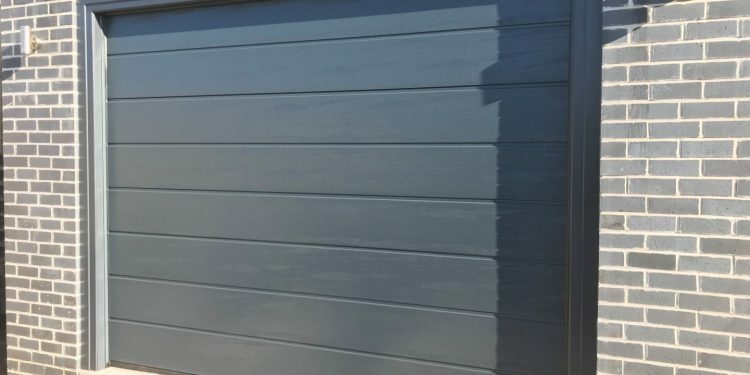 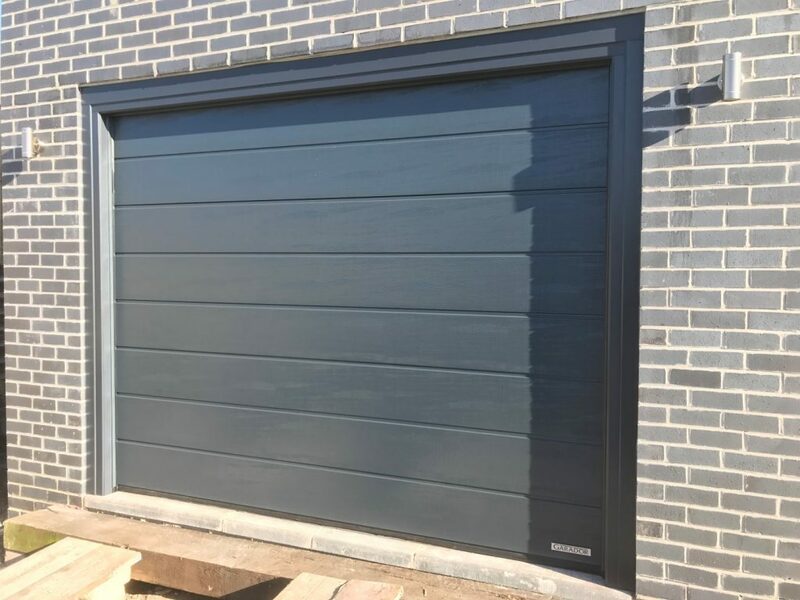 This is a Garador Linear Medium Premium Woodgrain, automated sectional garage door in Anthracite Grey. 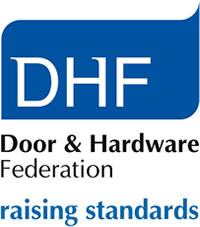 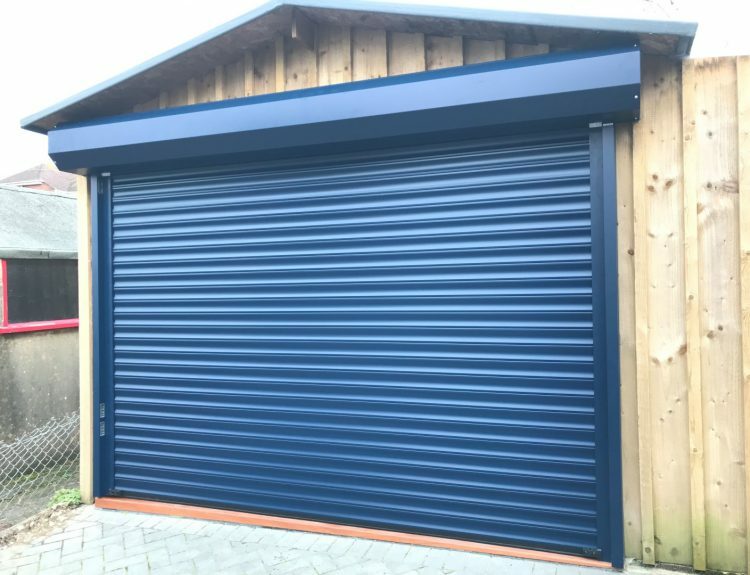 We installed the garage door and then externally clad a Joiner Grade timber frame to enable the system to be installed towards the front of the garage aperture. 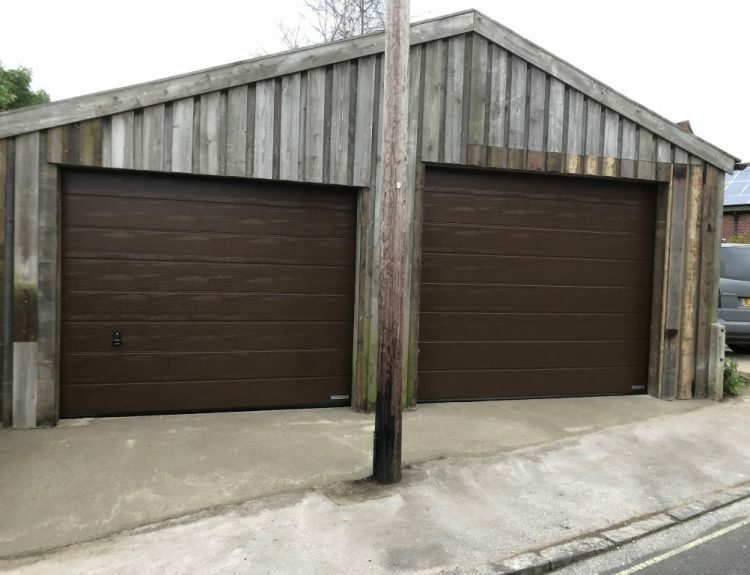 We completed this installation in Poole in Dorset.